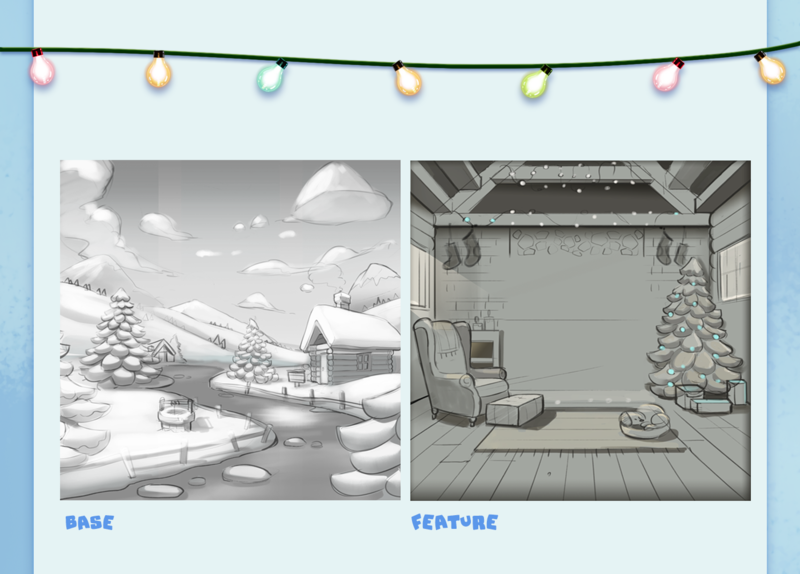 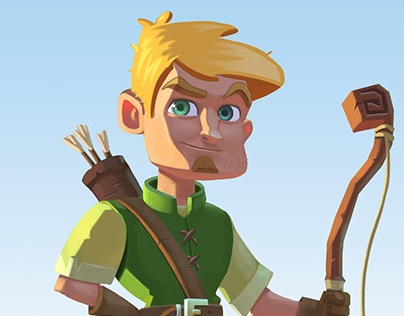 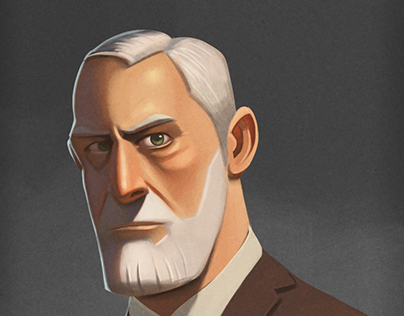 Thanks to Shane Smith for the final render of the base/snow background. 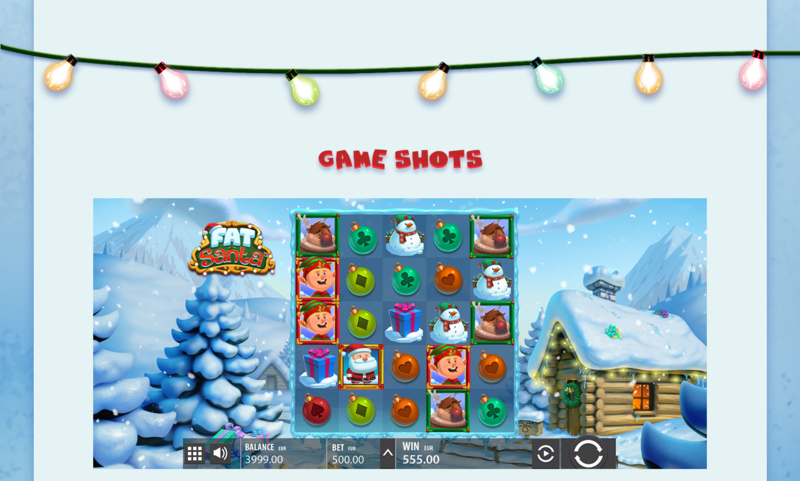 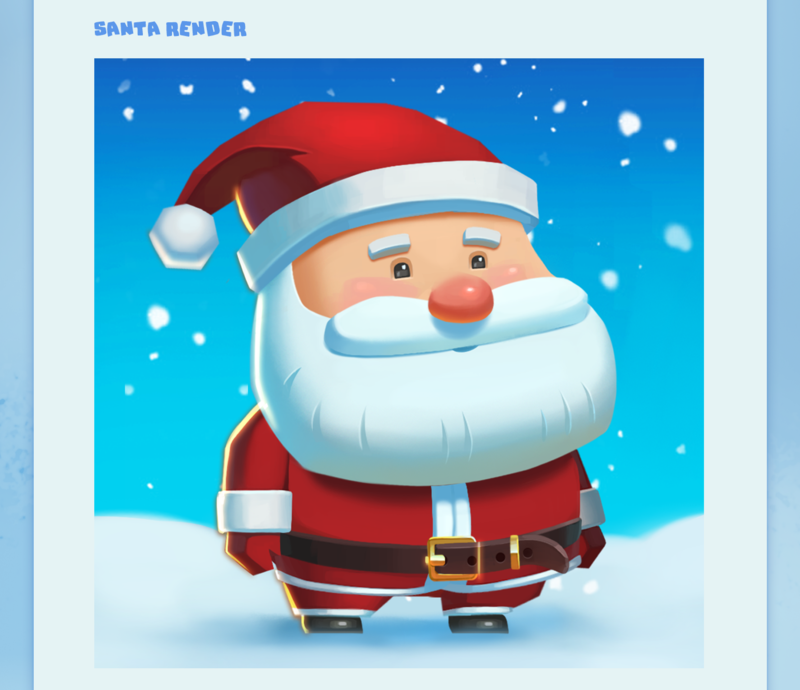 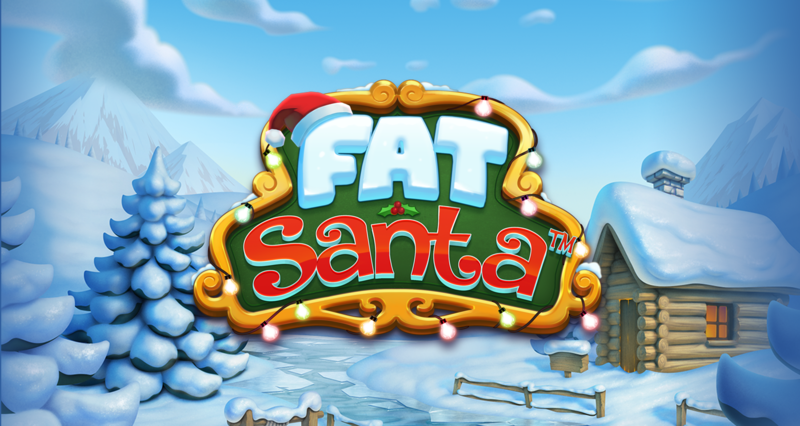 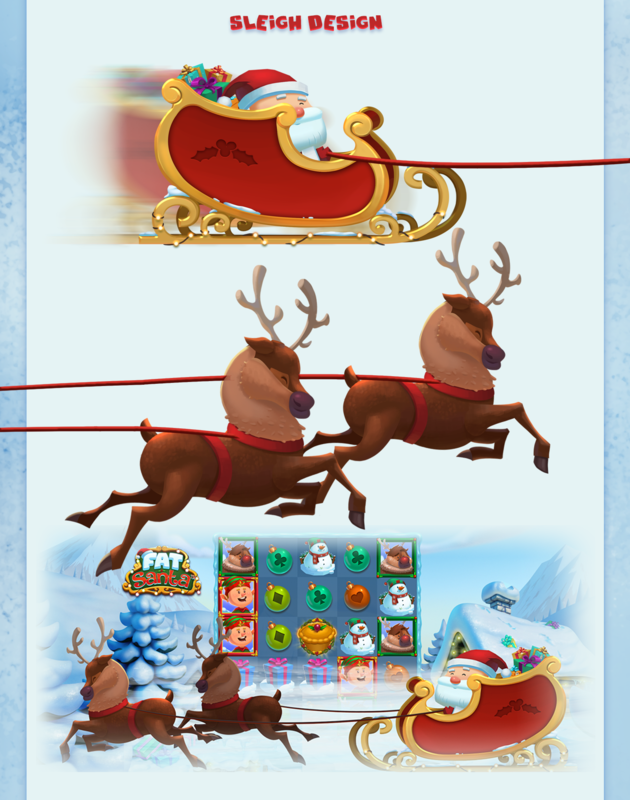 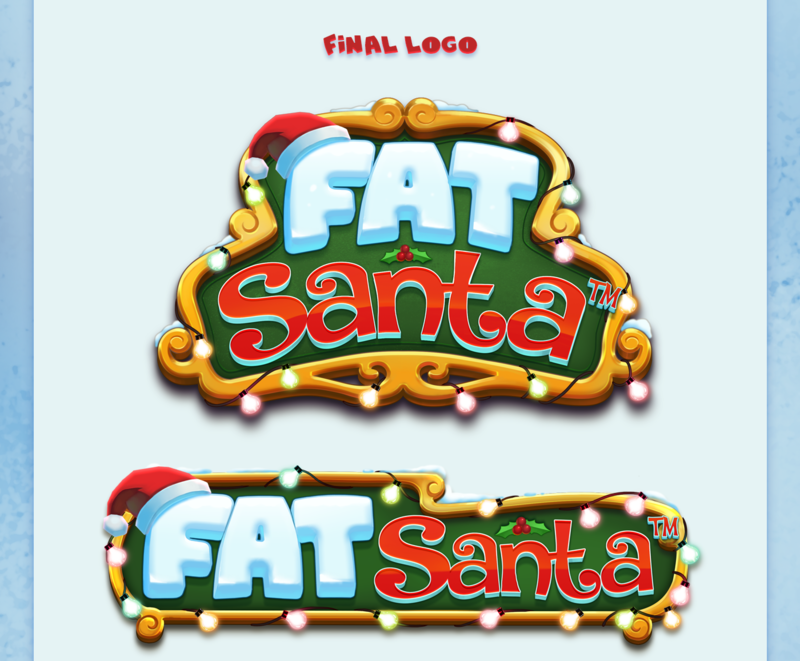 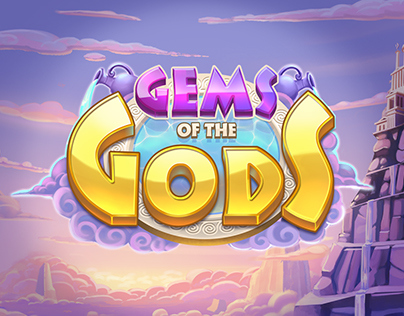 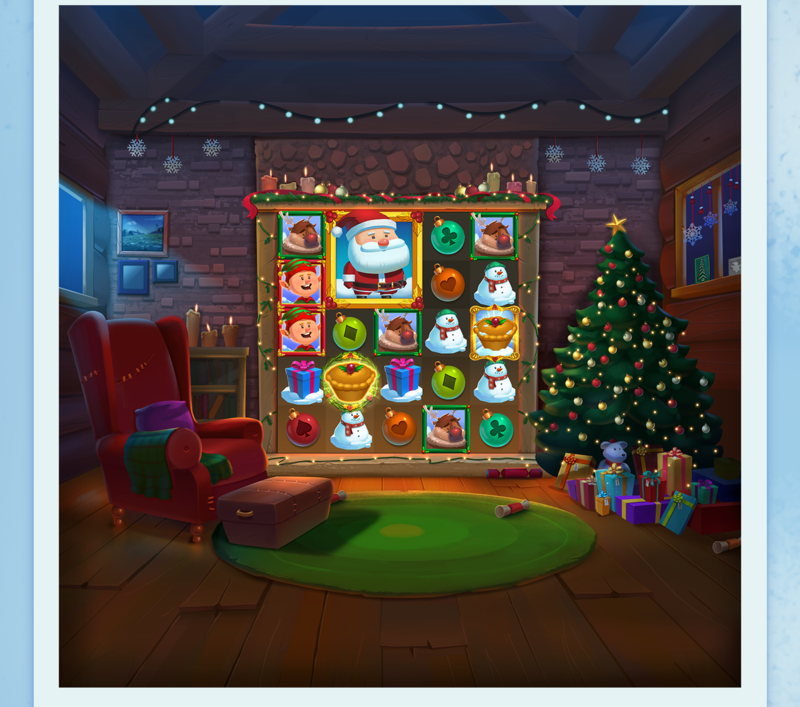 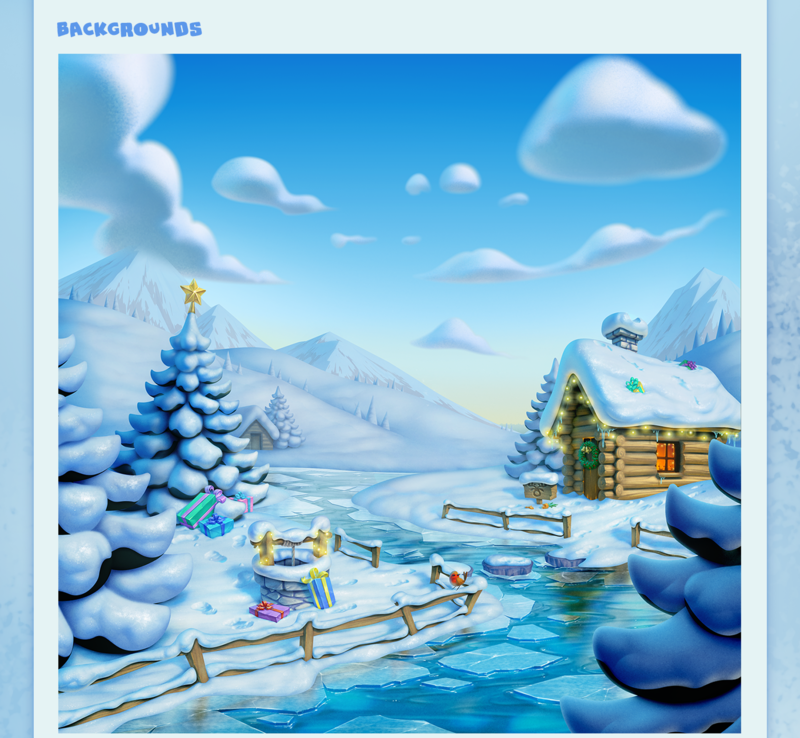 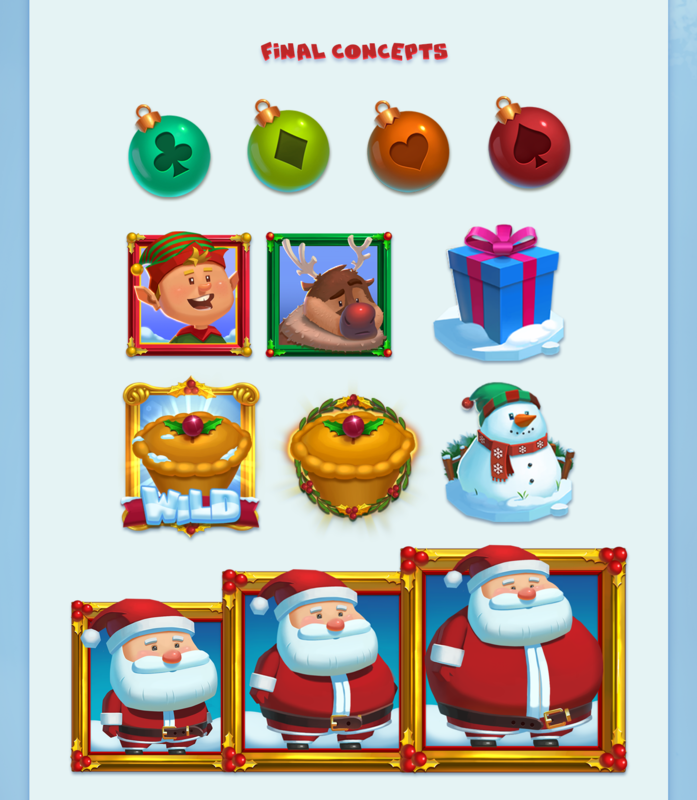 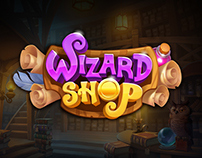 A fun Christmas themed slot game where Santa Wilds get bigger dependant on how many Xmas pies he eats. 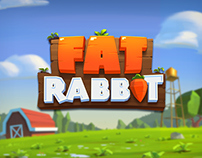 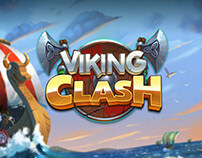 Reskin of our popular slot Fat Rabbit.